Donations are the heart of our fundraising efforts! We give as much as we can back to survivors or organizations supporting survivors. Make a difference today and donate! 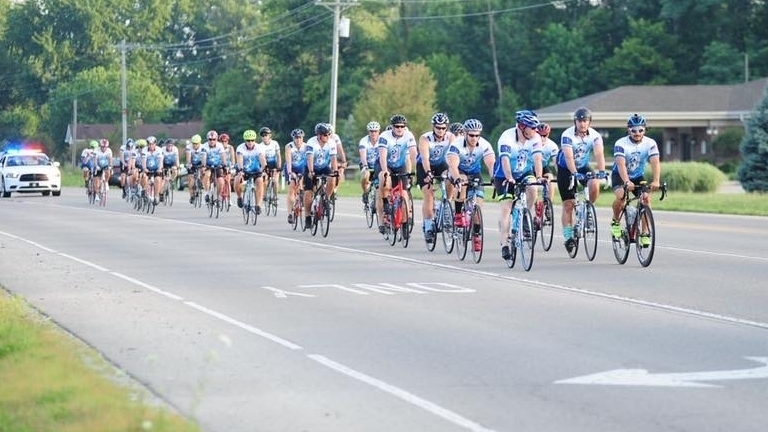 Learn more about being a participating cyclist in our ride. You can check out our general route, rules of the road, ride calendar and most importantly how to register! Once all of our overnights and stops have been confirmed, view our calendar of events for each day of the ride and our committee and board meetings. Stay up to date with out latest happenings, so you don’t miss out! 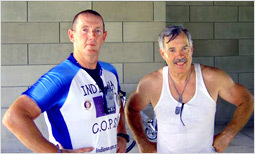 Active officers and civilian participant riders raise awareness and actively support law enforcement survivors through the annual bicycle tour around the state of Indiana which raises funds to be utilized to support scholarships, camps and events held in memory of officers killed in the line of duty and other survivor causes as determined by the Cops Cycling for Survivors Foundation Board. The organization will emphasize cultivating relationships with law enforcement survivors during the 13-day bicycle tour around Indiana. 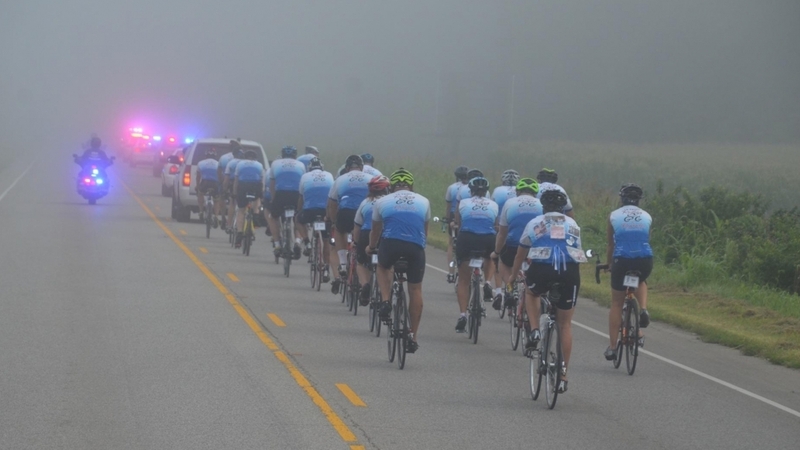 Cops Cycling for Survivors Foundation, Incorporated is focused on compassion, integrity, and dedication. Our core mission is to raise awareness of fallen law enforcement officers who are killed in the line of duty and their survivors. Funds generated will be utilized to perpetuate the memories of the officers and support their survivors left behind.